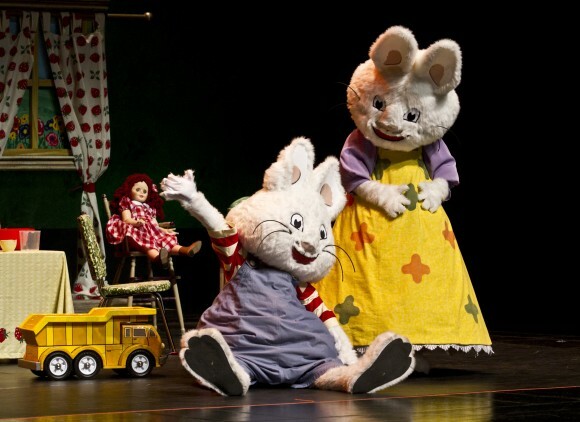 Live Nation welcomes Max & Ruby in the Nutcracker Suite to the Murat Theatre at Old National Centre at 12:00 pm & 3:30 pm on December 2, 2012. Inspired by one of the greatest musical scores ever composed – Tchaikovsky’s Nutcracker Suite – the beloved bunny siblings star in Koba Entertainment’s brand new musical production Max & Ruby in the Nutcracker Suite. It’s a glistening snowy winter evening and Max & Ruby have been anxiously waiting for the most spectacular event of the year: seeing The Nutcracker ballet with Grandma. Imagine their disappointment when a snow storm keeps them at home! A story of The Nutcracker will have to do! So vivid is Grandma’s storytelling that the characters in the ballet come to life right before their very eyes! Max & Ruby marvel at the sight of many enchanting guests, including a Spanish bullfighter, the Sugar Plum Fairy and the Nutcracker Prince. Ruby is eager to participate in their exquisite dance, but it’s Max who steals the show! Whether it was the sweets, or their lively imaginations, Max & Ruby head off to bed with visions of sugar plums dancing in their heads! Would you like to go see Max & Ruby’s in the Nutcracker Suite for FREE courtesy of Live Nation? If you would, we have a Family 4 Pack of tickets to give away! 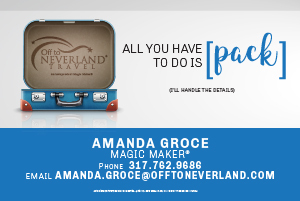 To enter please e-mail us with your full name and valid email address by 10:59pm EDT on Monday, November 19, 2012 and one (1) lucky winner will be chosen at random to receive a Family 4 Pack of tickets. Your information is confidential and will only be used for contacting the winner and for prize fulfillment purposes. The winner will be notified by Monday,November 26, 2012.